merchantman in the Thames estuary, and the launch site for Brunel’s SS Great Eastern in Millwall. Lectures are held at Avenue House, 17 East End Road, Finchley, N3 3QE, and start promptly at 8pm, with coffee/tea and biscuits afterwards. Non-members: £2. Buses 13, 125, 143, 326 & 460 pass nearby and Finchley Central station (Northern Line), is a 5-10-minute walk away. Our past work in the Borough has uncovered much of its history, details of which are available in our many publications. The “digging team” regularly meets at the Garden Room at Avenue House usually on Sundays when finds processing, writing-up and general discussion on future excavation takes place. Members are invited to drop in on these sessions. 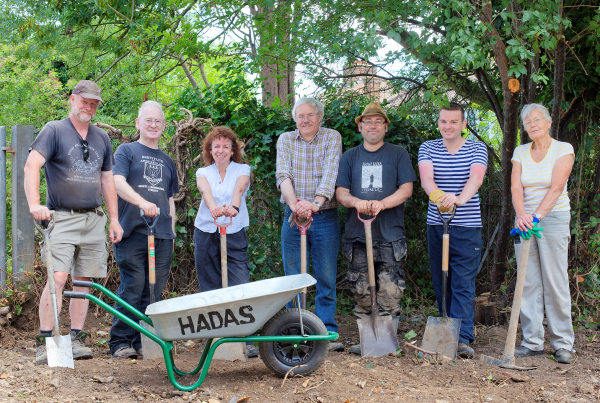 HADAS (Hendon and District Archaeological Society) was founded in 1961 by Themistocles Constantinides with one aim: to find and prove, on the ground, the Saxon origins of Hendon. Since that time the Society has expanded in area, today encompassing the whole of the London Borough of Barnet and excavation and research now covers all archaeological periods. HADAS has been one of the most active local societies within the Greater London area. Major excavations have included the West Heath Mesolithic camp site at Hampstead; the Roman site of Sulloniacis at Brockley Hill, a centre of pottery production, Roman Hendon as well as medieval Chipping Barnet and Finchley, where many sites around the High Street have been investigated. With a membership across the UK and beyond (not to mention the hidden depths of Hendon, Finchley and Barnet!) 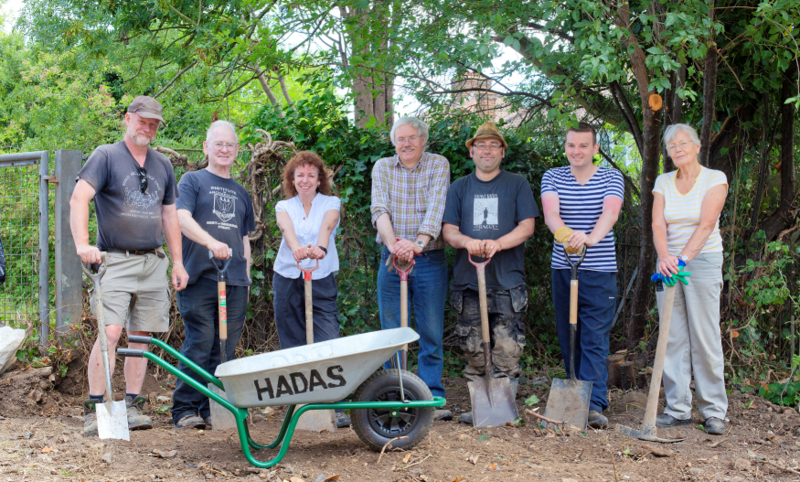 HADAS is a strong and active local society dedicated to investigating our archaeological heritage. The objects of HADAS are the advancement of archaeological and historical research and education for the public benefit, with particular reference to the archaeology and history of the London Borough of Barnet. Benefits of membership include: programme of lectures and outings, a monthly Newsletter, use of our extensive library, opportunities for fieldwork and research. 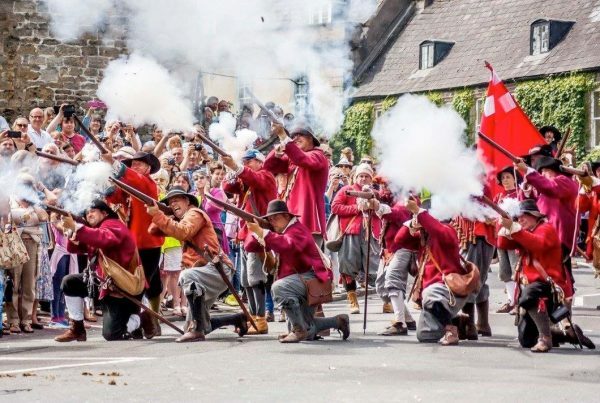 The results of the Society’s work are published as specific reports, in our Newsletter or in book form. A book stall is usually a feature of our display at archaeological conferences. A rota of twelve editors produces the monthly Newsletter, our main means of communication. 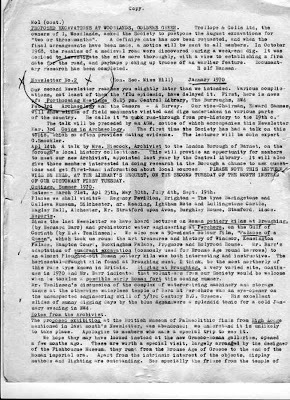 It contains details of forthcoming lectures and outings as well as reports of the same, news items and booking forms for outings. Those wishing to edit an edition need to contact the Newsletter Co-ordinator, those with articles and other contributions should submit these to the relevant monthly editor. Correspondence and queries for publication are also welcome. As a registered charity, the aim of HADAS is to educate and inform. To this end we have built up a library of over two thousand books, pamphlets, journals and periodicals all of which are available for loan to our members. The library has proved invaluable to our many members who have studied part-time for an archaeological qualification (usually the certificate or diploma in archaeology from Birkbeck College).